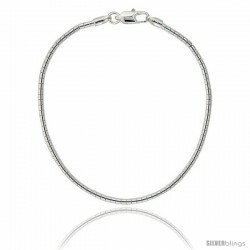 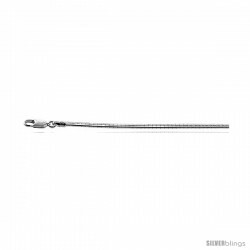 Fashion and style come together in this Omega Chain made with Sterling Silver which is dazzling and charming. 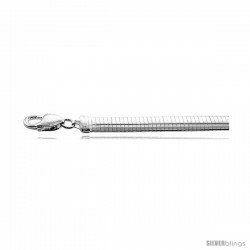 This is an Italian Made, Solid Silver Flexible 16" Round Omega Necklace. 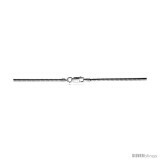 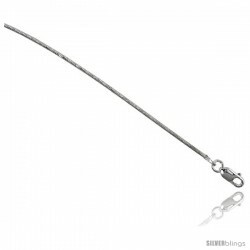 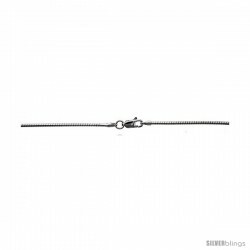 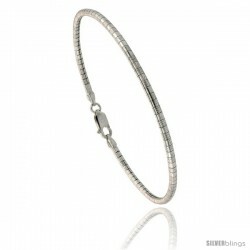 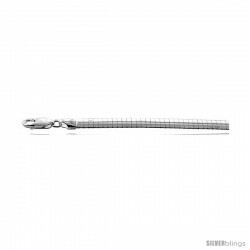 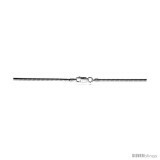 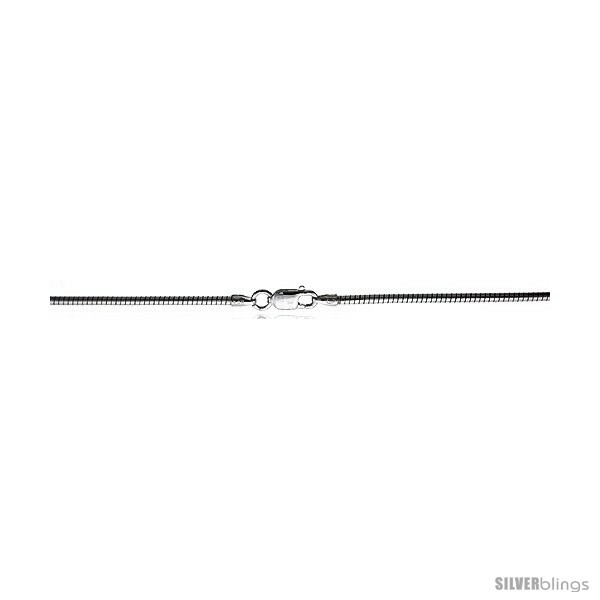 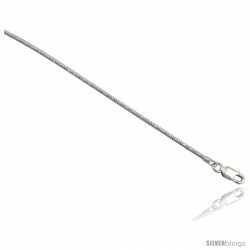 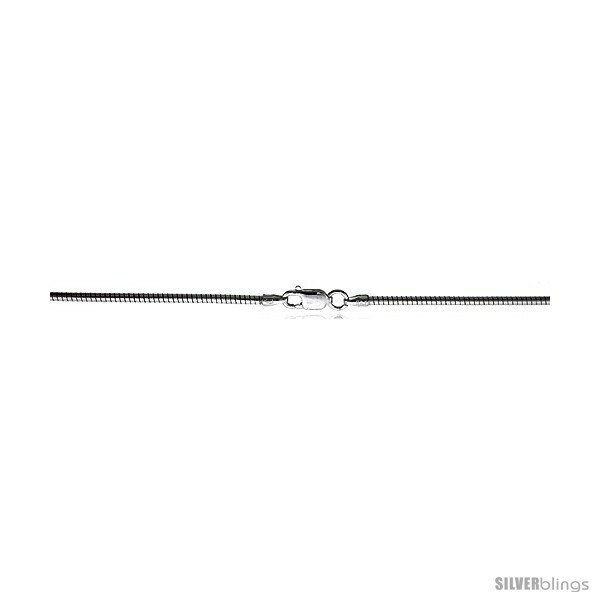 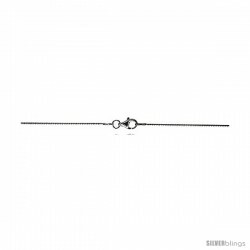 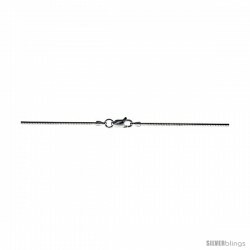 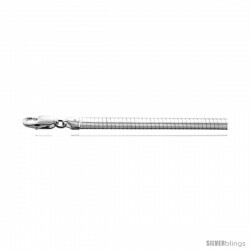 The thickness of it is a little over 1/16 inch (1.85mm) and is one of the best selling wire choker necklace we carry. 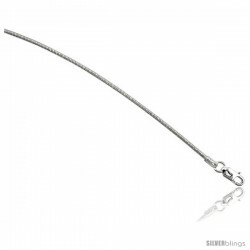 An excellent necklace to put on medium to heavy slides.